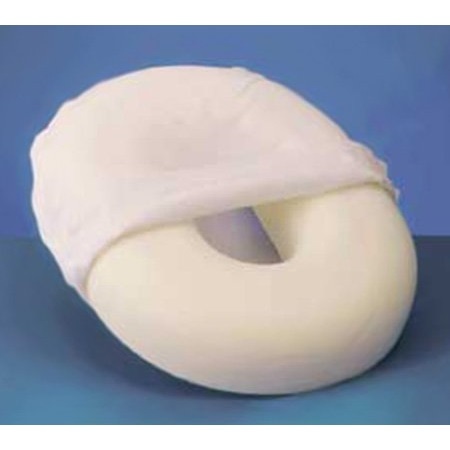 Designed to relieve pressure on sensitive areas, useful for hemorrhoid sufferers and new mothers. 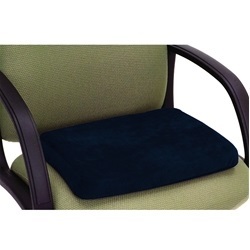 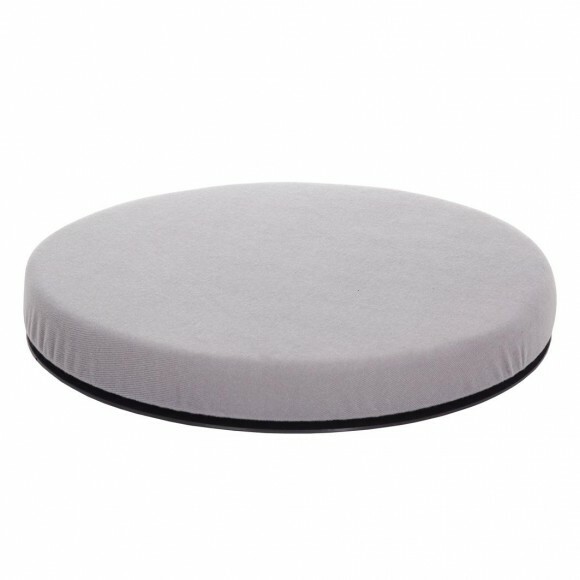 Can be on any seating surface to provide optimal seating comfort. 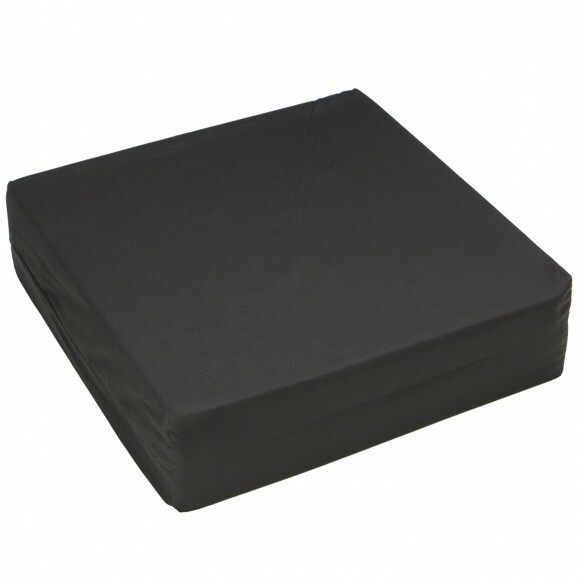 Made from high compression molded foam. 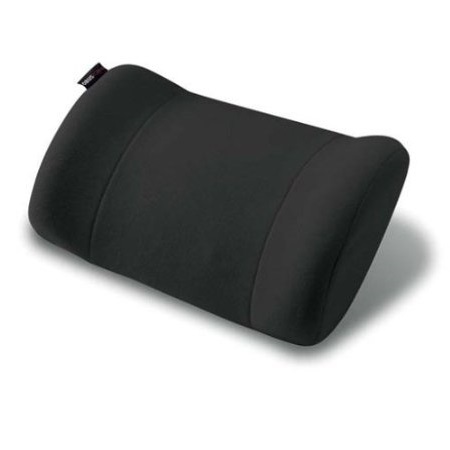 Features: Removable washable cover.